During my breast cancer treatment, my creativity – which was blocked up for many years – had some release. It started with watercolor blobs. So I went and got me some watercolors and watercolor paper. I got a very inexpensive palette at Michael’s ($5) and watercolor paper at Walmart ($6?). I was rather pleasantly surprised at how nice the watercolors turned out despite the cheap price tag. And thank goodness because I really can’t afford expensive art supplies right now. So, I didn’t create any masterpieces, but it was SO nice to feel inspired to actually create something. The best thing that came out of this first venture of watercolor experimenting was a template for a Vision Board for my blog. I had been hearing about Vision Boards for several months at the time, and I wanted to create some. A vision board is basically a poster of images that represent your goals for your future. But I was having a hard time because I was not able to find images of my goals. Or rather, I didn’t know what the images of my goals ‘looked like’ yet. 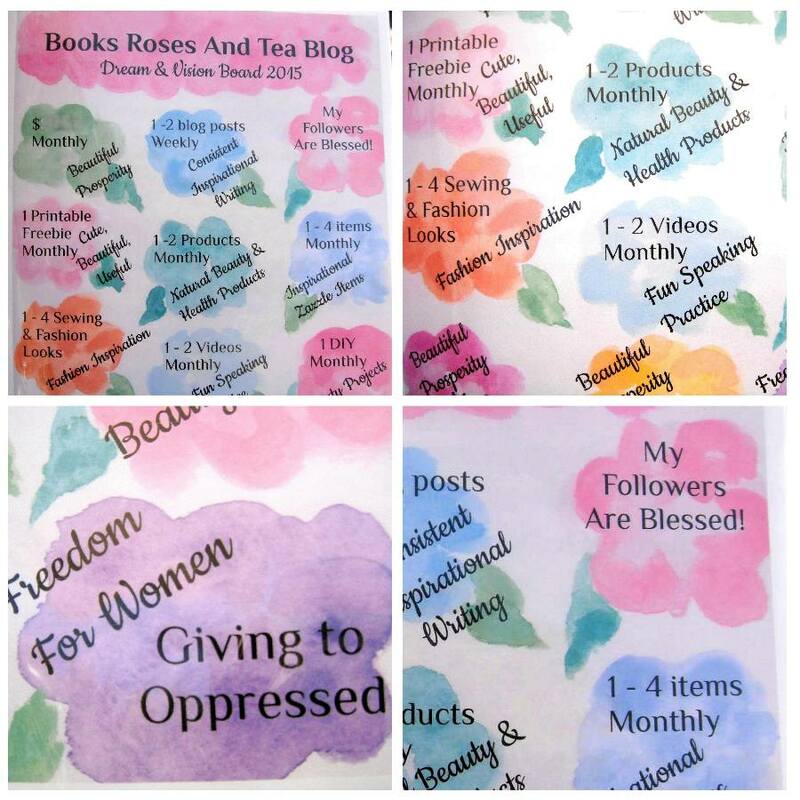 However, I did have some goals written out for this blog, and so I was able to print them out onto my watercolor template to make a pretty Vision Board for my blog. 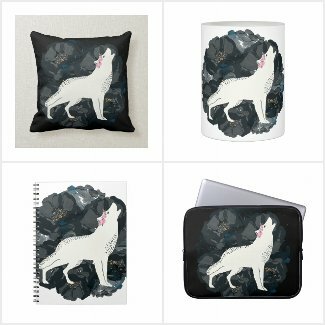 So I am really glad that my creativity was released during my cancer experience. It is really exciting for me that my creativity has surfaced again, because I have not been inspired to do any art for a long, long time. 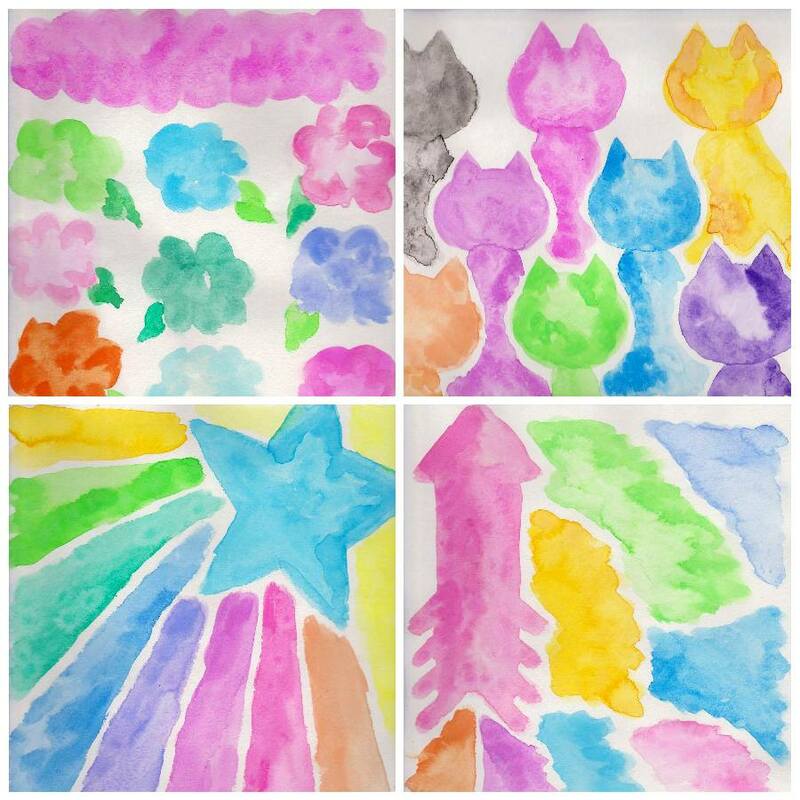 These watercolor blogs were just the beginning, and I will be sharing more. May you have the joy of creativity during your difficult journeys. May you bless the world with your art. May you receive healing and growth from your creativity. The beautiful watercolor flower images in my pinnable pic are from Angie Makes. Thank you Angie! 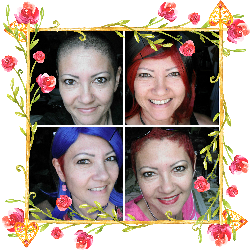 I am chronicling my experience with breast cancer. Click HERE to see all my cancer related posts.